Awkward is what I feel if I have to ask for help from someone other than my husband. If I am offered help I take it, easily. When I am sick, I would go to the doctor myself, sleep most of the day. Put off the chores and order some food. What I need help with is taking medicines. I hate taking pills. 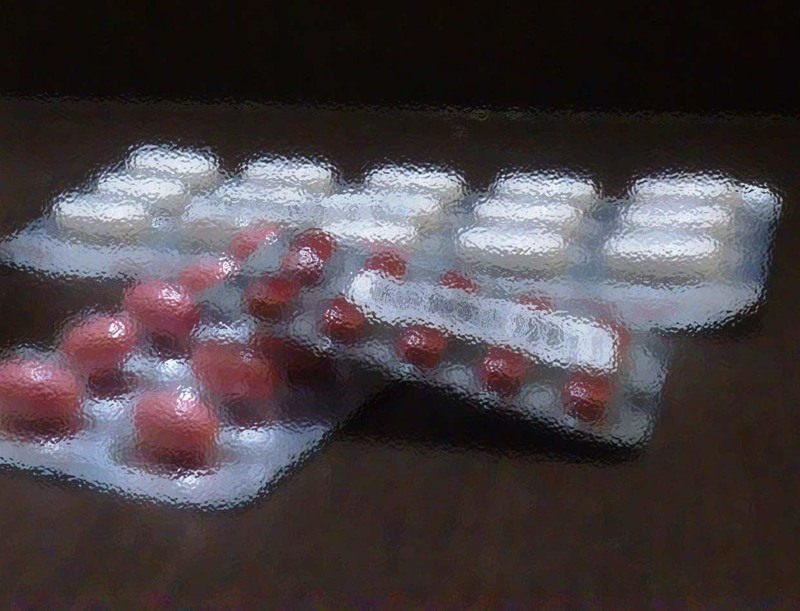 I keep staring at the pills as if they will disappear if I stare harder and delay taking them till there is nothing else left to do. My happiness is always short lived, I have to take the next pill and I tell myself its will be over soon. Put on some music to make myself happy. As soon as one pill goes down my throat I run as fast as a sick person can to the fridge looking for something to get the taste or smell off my mouth. My fridge is mostly understocked so I resort to sugar. In case you are wondering, it works. Phew! one small battle is over. Relax till the next one is close.